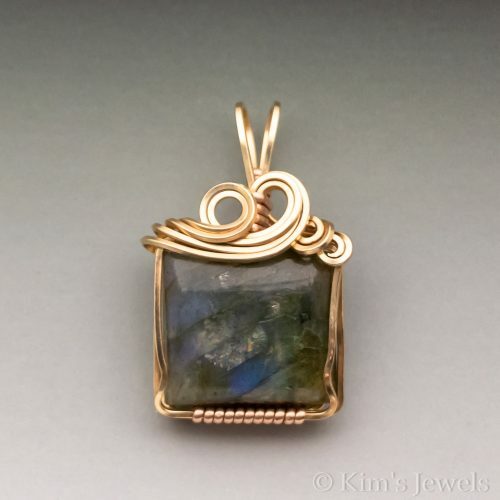 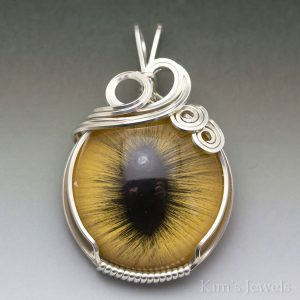 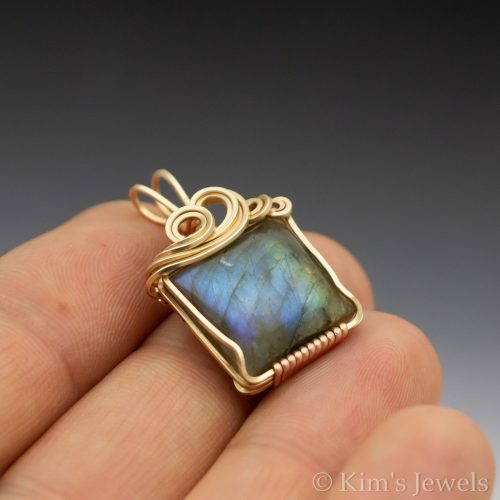 This pendant is hand-crafted with 22 gauge 14k Yellow Gold-Filled square wire, bound with 14k rose gold-filled wire, and a Labradorite stone. 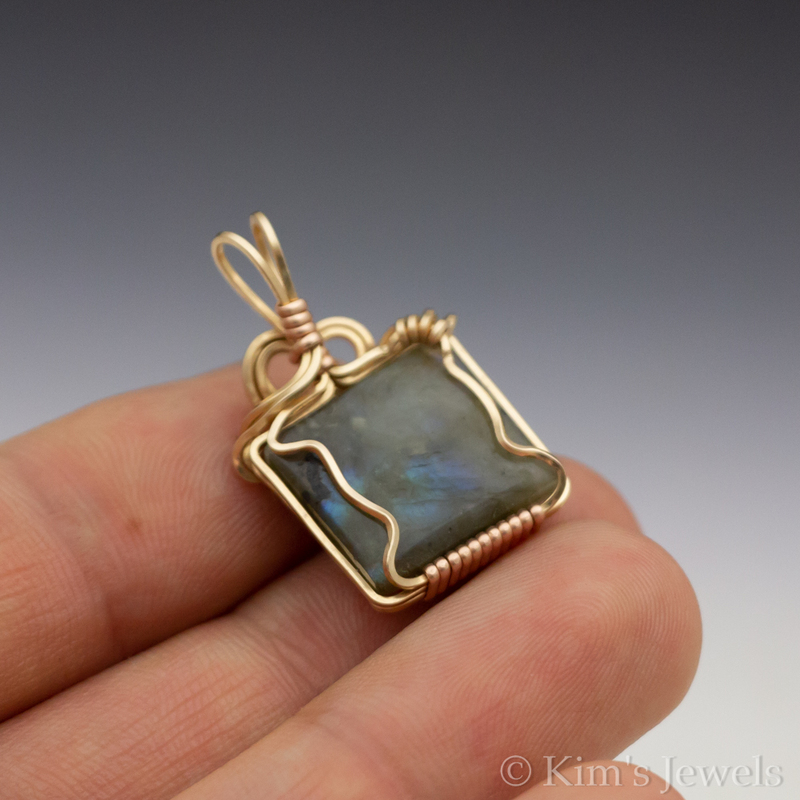 This stone has a nice blue/green flash. 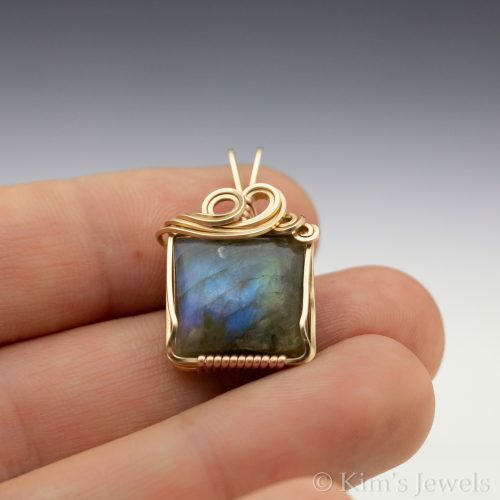 The pendant measures 5/8 x 1-1/8″. 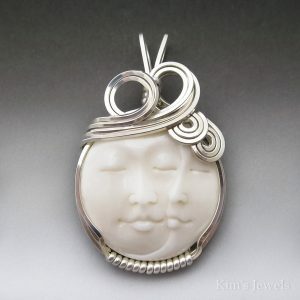 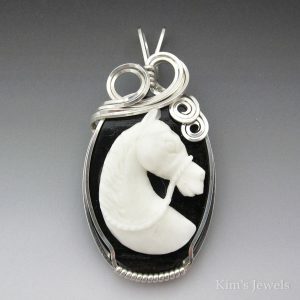 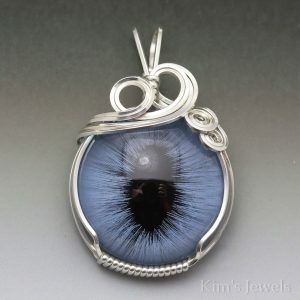 The photo is enlarged to show detail; this is a small pendant.